Selling diamonds can seem complicated or intimidating. We understand that at Diamond Estate, and that is why our knowledgeable staff believe in empowering you with information and a transparent selling process. With over 50 years of combined experience and A+ BBB rating, we strive to be the best place to sell your diamond jewelry. We don’t believe in hard sell tactics. Diamond Estate Jewelers pays you cash for your diamonds in a simple straight forward manner. Using our over 50 years of combined experience we have created a process that you can trust will get you the most cash for your diamonds. 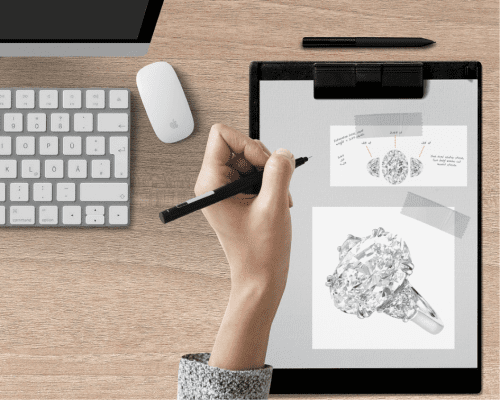 Diamond Estate’s knowledge allows us to not only buy your diamonds, but help you as the customer understand the process every step of the way. 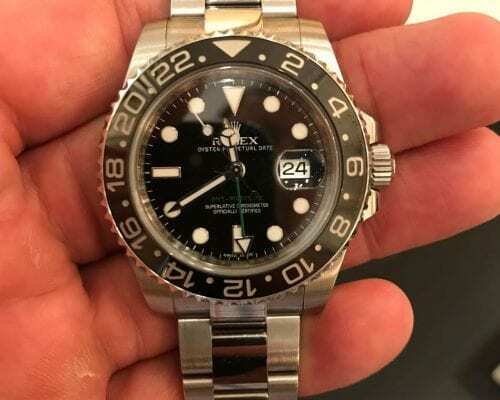 …bracelet, or earrings, cash will be offered based on the resale value of the jewelry. The good news is you can get a lot more for your diamond jewelry now than you could in the past. The higher price of gold and diamonds, coupled with the increased demand for luxury goods in Asia, means that dedicated jewelry buyers who have a global resale network, like Diamond Estate, can get you a much fairer price for your diamond jewelry than ever before. 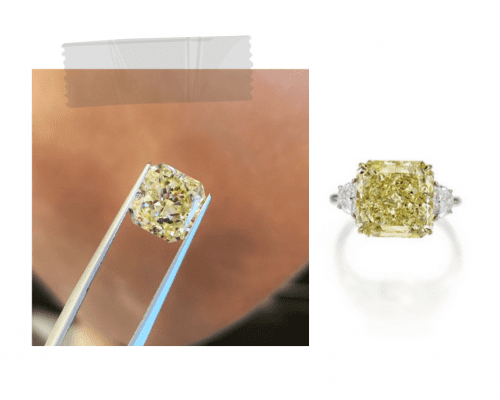 Unlike selling gold, the market value for diamonds is more subjective and can be impacted not only by size, but clarity for the stone, color grade, maker, and brand. An important thing to take note of is the size of the diamond. Remember that a 1+ carat diamond is going to be worth much more than a .98 carat diamond because a diamond of at least 1 carat is much rarer than a diamond just under 1 carat. Size isn’t everything though. The most valuable diamonds are those with both high clarity grade (VS-IF) and a high color grade (D-J grade). In other words, you cannot expect much of a cash return when trying to sell an engagement ring with a diamond that has a high color grade, but a low clarity grade. 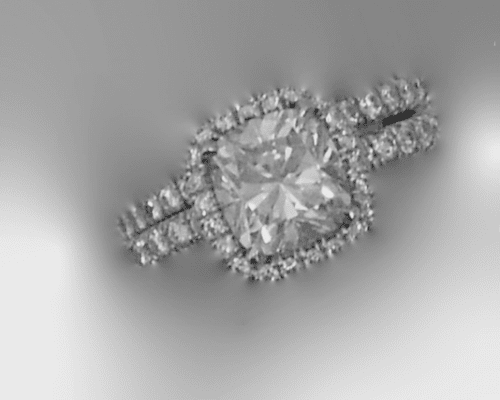 …by contacting Diamond Estate Jewelry Buyers to arrange a free consultation. We look forward to earning our reputation for the best cash offers with you today. We have a strong track record and a secure, smooth, and professional selling process. You can sell diamond jewelry to Diamond Estate with complete confidence and with absolutely no risk whatsoever. If you decline our final cash offer for any reason, you can simply accept our diamond appraisal as our free gift. Be sure to explore our website, including the FAQ section, to get the answers to all of your jewelry selling questions. We pride ourselves on our transparency and ability to get you the highest cash amount for your item. We pay you more for large carat diamond rings, earrings, and necklaces. Get started now with a no obligations appraisal and immediate cash offer. Follow our behind-the-scenes buying process for this cut-cornered rectangular modified brilliant diamond.